Pushing the button of your nose talks words that will suppress your desires. There are 50 kinds of chatter in all. It is quite a poisonous tongue. . . There are "normal mode" and "meal mode", prevention of premature eating while eating, chatting words that can concentrate on meals. 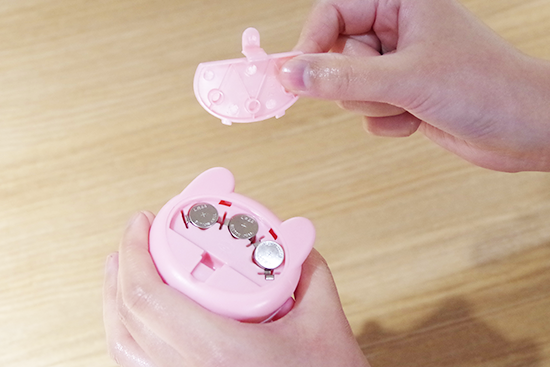 When you are about to lose the temptation of food, please push the button of your nose. 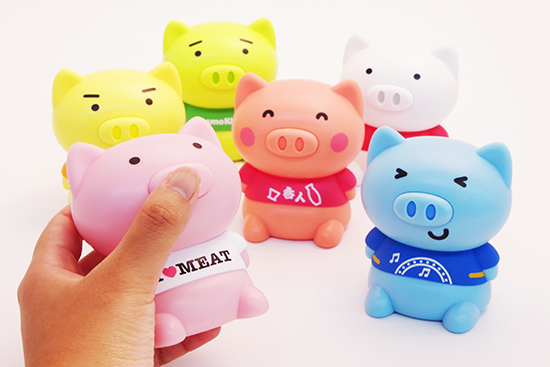 A cute little pig is a new sense of diet goods that will support your diet. I will talk about a hateful poisonous tongue that I can not imagine from that pretty appearance. Please prepare a strong heart to catch the feelings you want to lose and the poisonous tongue. 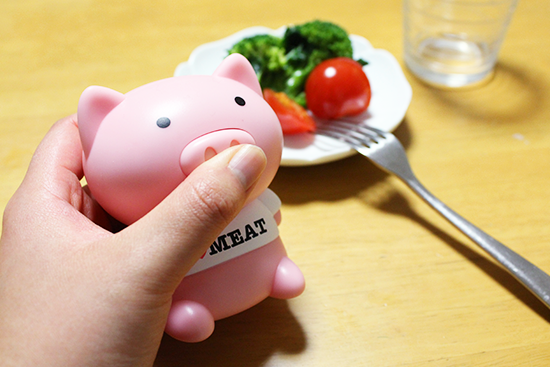 Not going to the topic gym in the street, to support the diet at home. Recommended for gifts that do not wear with people!